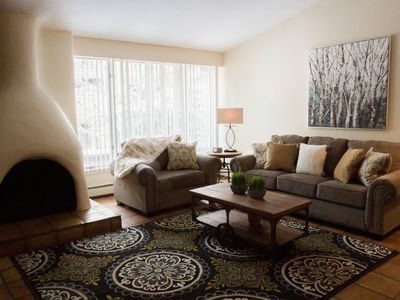 There is a maximum of 8 guests allowed in and 3 parking spaces available for this condo. 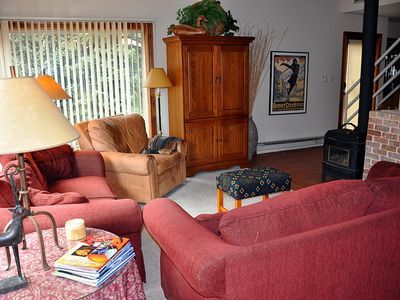 Additionally, no smoking of any kind is permitted and pets are not allowed in this property. 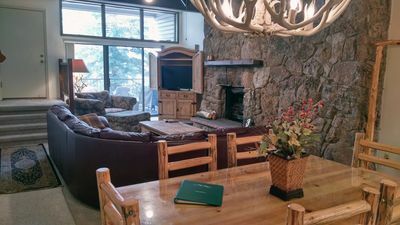 Guests will be subject to eviction and/or fines if evidence of non-compliance with these management rules is found. 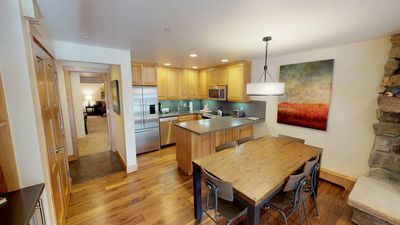 Beautiful 2nd floor (no elevator), 3-bedroom / 3-bath condo with fully-equipped kitchen and washer/dryer. 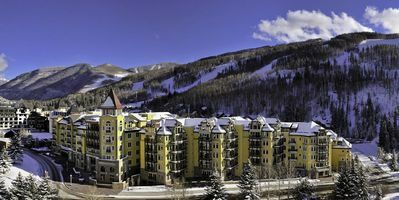 Beaver Creek West is within minutes of Beaver Creek Resort and provides a free skier shuttle to both Beaver Creek's Riverfront Gondola and Lionshead in Vail. 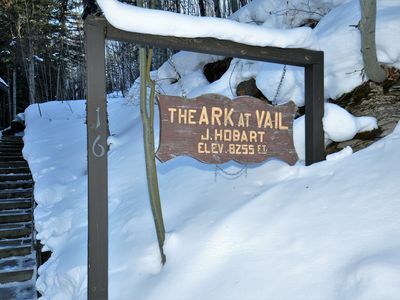 Our private skier shuttle is complimented by the Beaver Creek Resort, Town of Avon, and Eagle County transit systems. 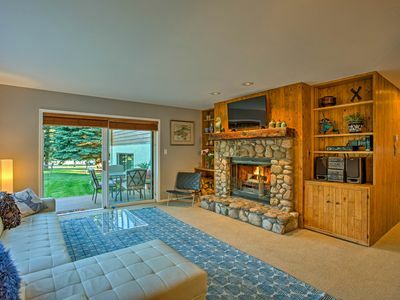 You will enjoy the year-round outdoor swimming pool, three hot tubs, sauna and tennis courts (summer only). 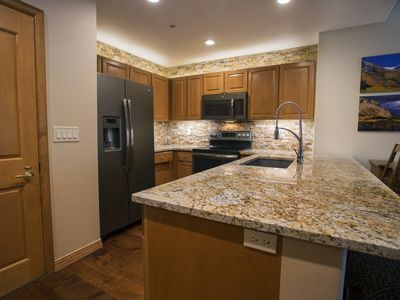 This professionally cleaned condo will be supplied with premium linens, towels, and soaps. 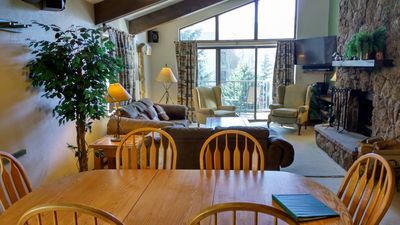 Housekeeping service is included only after departure. 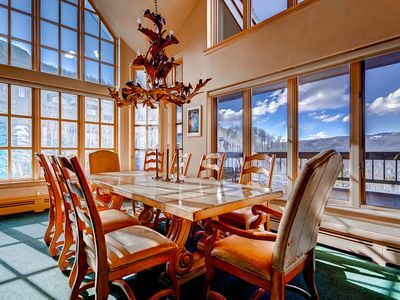 Beaver Creek West is a professionally managed condominium complex located in Avon, CO. 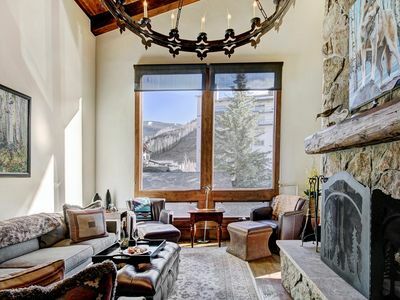 Perfect for cool summer getaways or the perfect ski vacation. 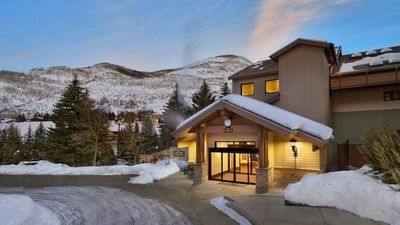 Convenient to Vail, Beaver Creek, and Glenwood Springs, the choice of activities list is endless or you can simply enjoy a good book by the pool or your fireplace. 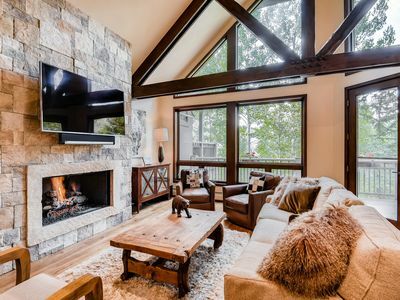 Beaver Creek Luxury At Avon Prices. 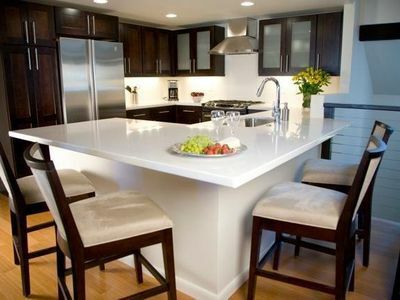 Platinum-rated By Lqa! 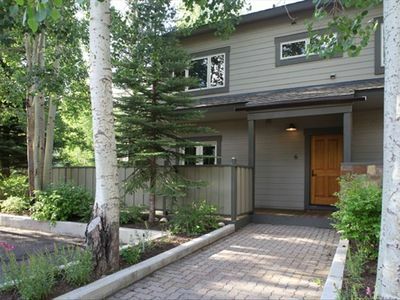 NEWLY REMODELED 2BR Arrowhead/Beaver Creek condo - steps to the lift! 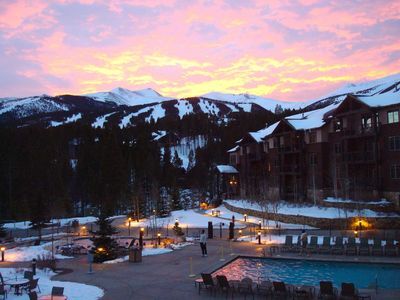 Ritz Carlton Vail | Presidents Week Luxury 2Br | Best Price! 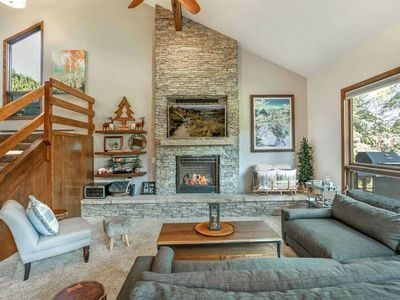 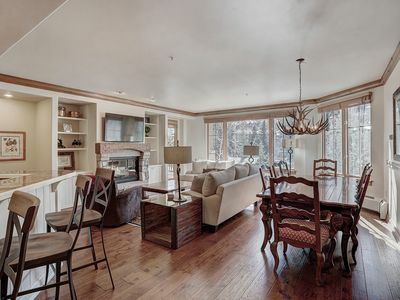 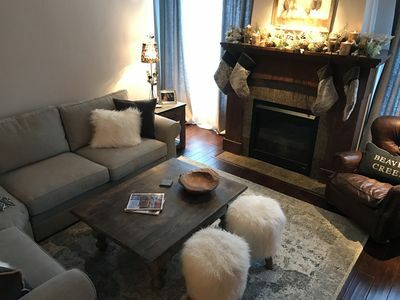 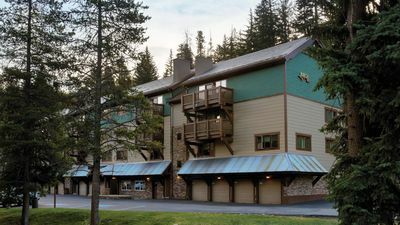 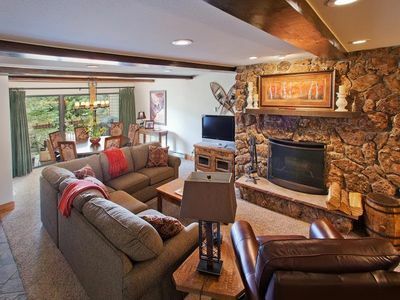 Elegant 3Br Condo in Lodge at Vail- Ideal for Summer!